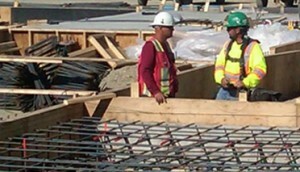 concrete services contractor you need to get the job done right. Skyline is the perfect turnkey solution for all your concrete service requirements. We truly care about the success of our clients, projects, and co-workers. Forming meaningful and lasting relationships with our clients in Calgary and across Western Canada is something we take great pride in. Our expertise from pre-construction to project close means you won’t have to worry about using multiple concrete contractors to get the job done right. At Skyline, safety is more than just rules — it’s part of our DNA. 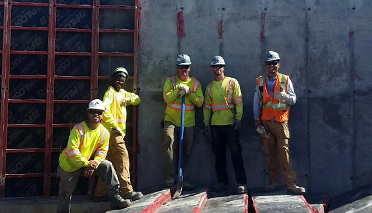 We fundamentally believe safety is the key to productivity and we go to great lengths to ensure our team is properly trained and ready to work safely. We’re proud of our work. See for yourself! From foundations to flatwork, we provide managed services for the complete concrete scope of work. Our expertise from pre-construction to project close means you won’t have to worry about using multiple contractors to get the job done right. Skyline has been certified to the ISO standard of quality since 2008. Our clients trust our expertise in creating and managing site specific quality plans and ITP. With our core value of continuous improvement and clients as diverse as Shell, SNC-Lavalin, and Agrium, it’s no wonder our quality is trusted. Successful projects rely on rigorous planning and a strong start. 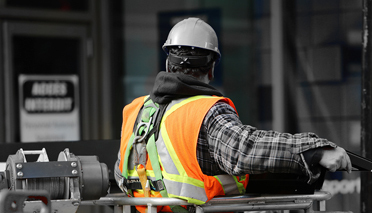 Being one of the first trades on site, we understand how critical our role is to the success of your schedule. Skyline is committed to comprehensive pre-planning so that we can arrive on site ready to provide superior service and productivity. Our team is agile, site certified and available for any concrete service challenge, large or small. Skyline is prequalified with the highest client ratings through ISNetworld, ComplyWorks and ContractorCheck. At Skyline, safety is more than just rules–it’s part of our DNA. Skyline is COR certified, we create and manage site specific HSE plans that protect our team, our clients and our construction partners. Our employees are ready to work safely with mandatory pre-employment CSTS training, H2S, AWP, Rigging & Hoisting, Fall Protection, and Leadership for Safety Excellence. We support NCSO certification for our team. We believe great projects start with a great team. 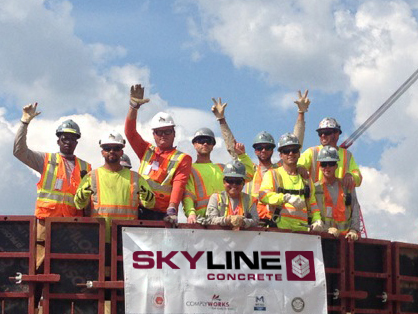 At Skyline, shared values make us more than co-workers. Within our teams, we support each other, encourage personal development and grow together as professionals. We provide exceptional opportunity to those who share our values of teamwork, respect, agility and continuous improvement. With fifteen years of progressive growth delivering high quality concrete services to some of the most technically demanding and safety sensitive customers in the industry, we have the experience to complete any project that comes our way. From the start, we work with your team to create a project execution plan that provides the best solution for your timeline and budget. We are proud to provide the service and expertise of our largest competitors with the agility and responsiveness of a small company. Our clients trust our expertise, our quality, and our team.